Kasey is using Smore newsletters to spread the word online. 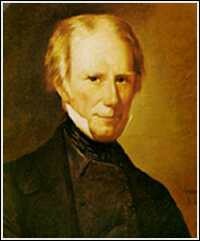 Due to nationalism Henry Clay developed the American System. 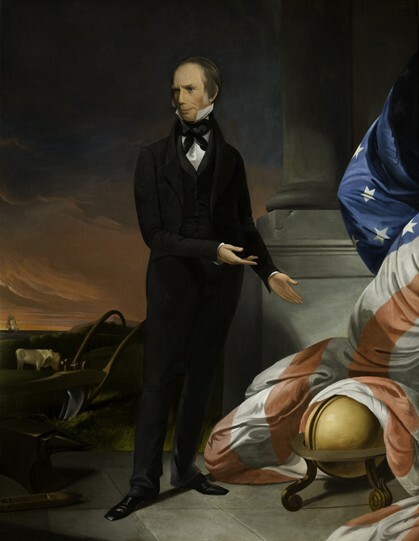 The American System had three parts: a strong banking system, protective tariff, and internal improvements. - A strong banking system is necessary in order to provide easy and abundant credit. This would also support the expansion of business and trade. - Because of this, the eastern manufacturing would flourish. This would support the sale of American goods over those of foreign goods. - Roads and canals would knit the nation together and would be financed by the tariff and land sales revenues.